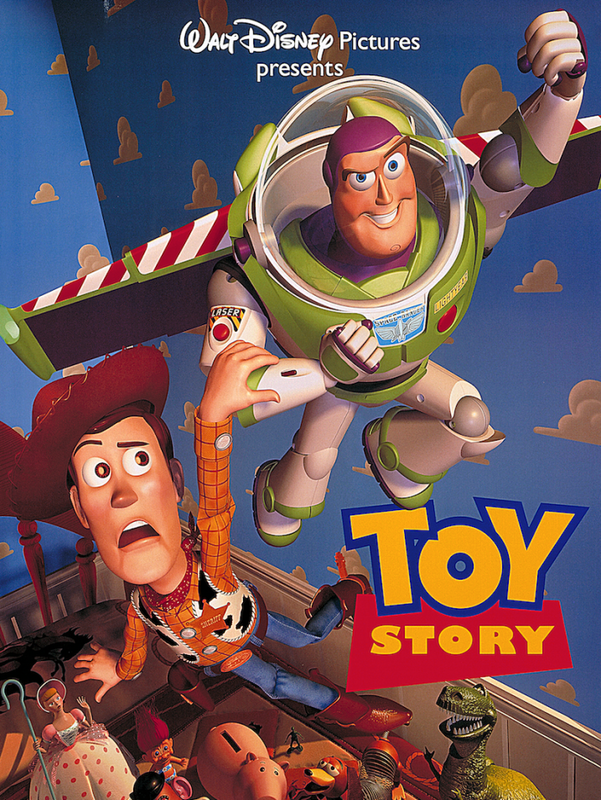 Audiences embraced it, and Toy Story announced to the industry that there was a new game in town. Pixar Animation Studios, led by John Lasseter and Ed Catmull, inspired a digital revolution, blurring the line between art and technology and bringing beloved characters to life with heart and humor. Celebrate the 20th anniversary of 1995’s Toy Story, the first entirely computer-animated feature film, by joining Lasseter and Catmull in conversation with moderator Jon Favreau as they share their stories and the challenges they faced along the way on October 1, 2015 at 7:30 PM. John Lasseter received a Special Achievement Oscar in 1995 for Toy Story. Catmull went on to receive an Oscar for his contributions to Renderman, the software that was instrumental to the creation of the film. The film earned Oscar nominations for Original Song, Original Musical or Comedy Score, and Original Screenplay. Pixar Animation Studios has received multiple Oscars for a myriad of films since then. Tickets for “Toy Story: 20 Years of Being an Animation Game-Changer” are $5 for general admission and $3 for Academy members and students with a valid ID, and may be purchased online at http://www.oscars.org starting September 16, 2015. The Samuel Goldwyn Theater is located at 8949 Wilshire Boulevard in Beverly Hills. For more information, call (310) 247-3600 or visit www.oscars.org. 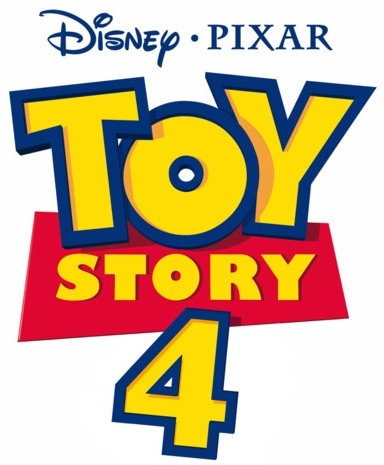 Nearly two decades after Pixar Animation Studios created the world’s first computer-animated feature film with “Toy Story,” it revealed plans for Disney Pixar’s “Toy Story 4,” an adventure that returns audiences to the world of the studio’s signature characters. 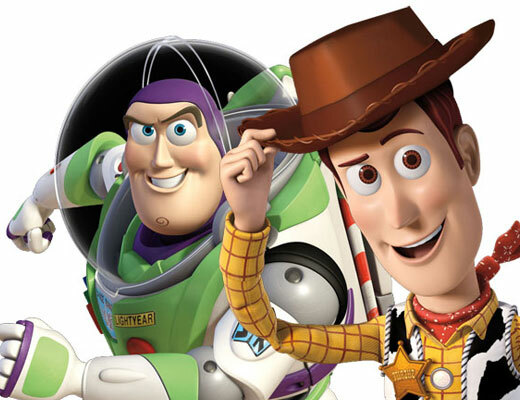 John Lasseter, director of the original “Toy Story” and “Toy Story 2,” will direct the film, which opens a new chapter in the lives of Woody, Buzz Lightyear and the “Toy Story” gang. The story was dreamt up by Lasseter, Andrew Stanton, Pete Docter and Lee Unkrich, the storytellers who have been the driving force behind all three “Toy Story” films. 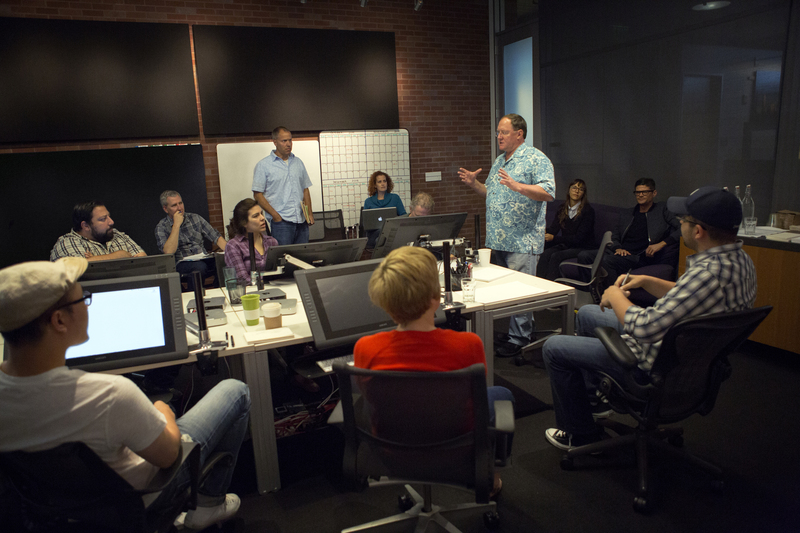 “We love these characters so much; they are like family to us,” said Lasseter. “We don’t want to do anything with them unless it lives up to or surpasses what’s gone before. ‘Toy Story 3’ ended Woody and Buzz’s story with Andy so perfectly that for a long time, we never even talked about doing another ‘Toy Story’ movie. But when Andrew, Pete, Lee and I came up with this new idea, I just could not stop thinking about it. It was so exciting to me, I knew we had to make this movie—and I wanted to direct it myself. Writing team Rashida Jones and Will McCormack (“Celeste and Jesse Forever”) joined the project, and Pixar veteran Galyn Susman (ABC’s “Toy Story of Terror!” and “Toy Story that Time Forgot”) is producing. The film is slated for release on June 16, 2017.